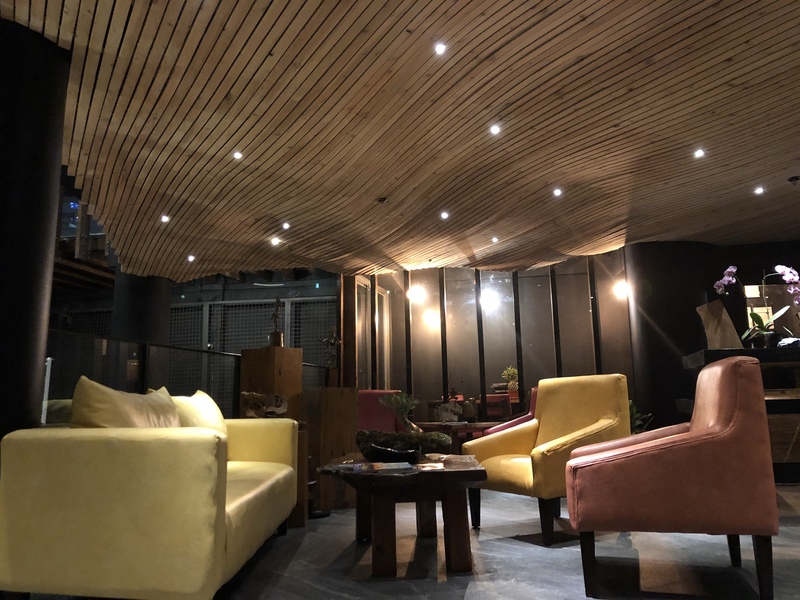 G1 Lodge Session Road, Baguio City – Hotel Review – HaY! Society. LOOKING FOR THE HOTEL THAT WILL BEST FIT YOUR NEEDS? CLICK BELOW. Hotels and You! A travel blog that features hotels, resorts, and everything in between. September 25, 2017 in Travel // 6 REASONS WHY YOU SHOULD NO LONGER BE AFRAID TO COMMUTE WHEN IN MANILA. If you are looking for a hotel that is in the heart of Baguio City and has basic things that you need, then this one is a good choice. I haven’t written some hotel reviews in a while so my family and I decided to check one of the newest hotel here in Baguio City. – the G1 Lodge Session Road located at 2 Leonard Wood Road, Baguio City. Don’t be fooled by the address, it is just very near SM Baguio. LOBBY: The theme in the lobby is consistent with how the hotel looks outside. Even the shades which are mostly earth colors give you a warm welcome. PLACES NEARBY/ACCESSIBILITY: The hotel is very near SM Baguio, the Cathedral, Session Road, and is also a walking distance to Burnham Park. Taxi can be very costly here in this part of the country so staying in this hotel is very strategic if your purpose is to be right in the city center. THE ROOM. The room that we booked is called Swan Room on the 10th floor. It has 1 queen bed and is good for 2 persons and 1 child. There are no closets but there is much room for bags under the bed. There is also enough work area for a person who travels for work. But the lights are dim on that part so maybe you can work on your laptop while you are on your bed since there is an adjustable lamp beside the bed. The best part is the veranda which gives you a partial view of the city. And play the video below to experience the morning fog! THE BATHROOM: Bathroom is clean, they provide you with the standard amenities like towels, toothbrush and toothpaste. WiFi: WiFi is reliable in case you need that. ROOM RATE: Depending on how you book the room, room rates range from Php1900++ to Php4000++. You can try booking through any of the booking websites which is what we did. If you are looking for something fancy for your staycation, you might want to try hotels that are farther away from town. The link below will lead you to my first attempt in vlogging featuring G1 Lodge Session Road, Baguio City. LOOKING FOR A HOTEL? CLICK THE BADGE BELOW.